Best greetings from Germany. 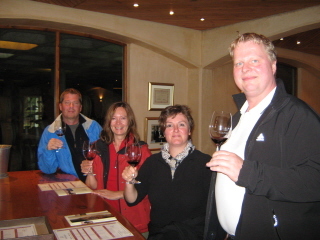 Your tour through the winelands was very nice. We`ll come back to ZA.